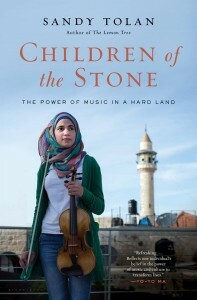 “Children of the Stone” is “an engrossing and powerful story,” the editors wrote. 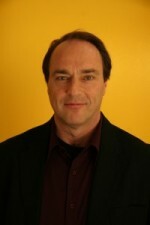 Click here to view the full list or click here for the full Booklist review. Booklist has selected Children of the Stone for its “Top Ten Arts Books of 2015” list. 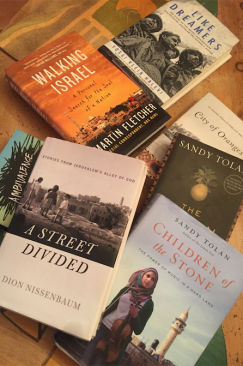 Sandy Tolan’s latest book about “a man who brought the transcendent power of music to a Palestinian refugee camp” was selected among “the very best art books” reviewed in Booklist between November 1, 2014, and October 15, 2015. 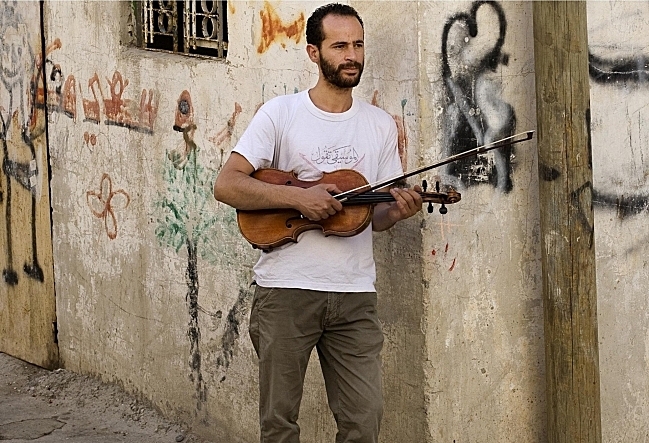 “Tolan illuminates hidden dimensions of the Israeli-Palestinian conflict by telling the story of Ramzi Hussein Aburedwan, who, against great odds, founded a music school in a refugee camp outside Ramallah,” writes Eloise Kinney. Click here to read the full Booklist review.